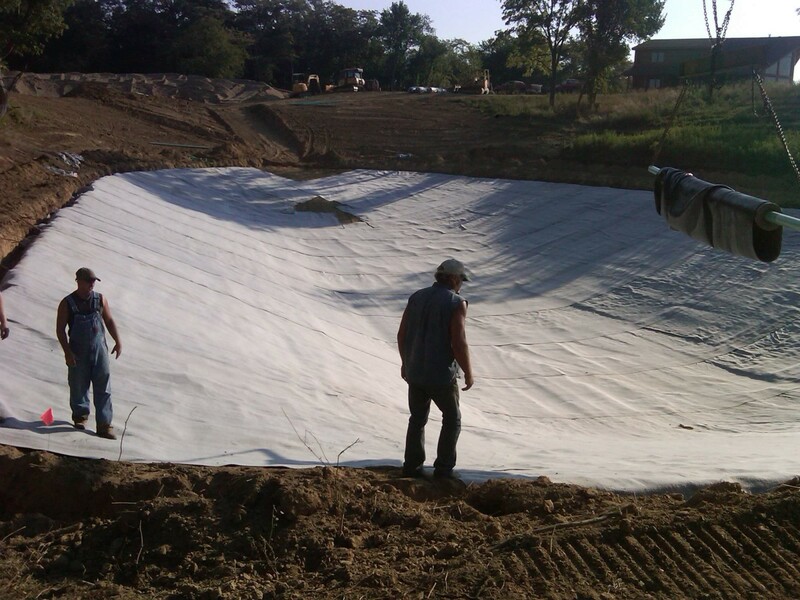 Geotextile We are a foremost organisation for providing a diverse grade of GeoTextile. to our valued customers. We offer this at nominal costs.To fulfill the demands and requirements of our clients, we provide Polypropylene Woven Multi filament Geotextiles fabrics. Meeting with international quality norms & standards, all our fabric is stringently checked by expert quality controllers to ensure flawlessness. We also pack our products using high-grade packaging material to ensure complete safety of fabric during transportation.